Addiction had been characterized as a chronic disease for more than 200 years, but it continues to be treated like a broken arm or a bacterial infection via brief, emergency-oriented interventions. 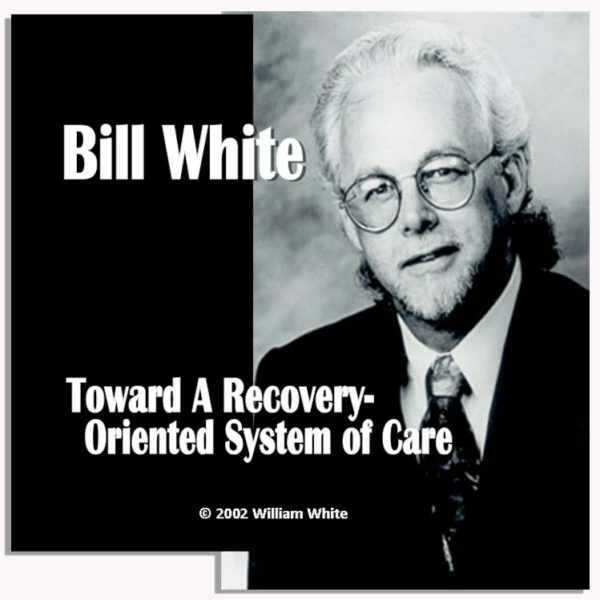 In this presentation, William White calls for shifting addiction treatment from this model of acute intervention to a model of sustained recovery management. This alternative model wraps traditional treatment in a more vibrant continuum of pre-recovery, recovery initiation and recovery maintenance support services and explores the use of peer models of recovery support as an adjunct to existing addiction treatment. This presentation summarizes and discusses potential benefits and pitfalls of this alternative model of care. You can read many of Bill White’s papers here. Or visit Bill’s website: http://www.williamwhitepapers.com/.